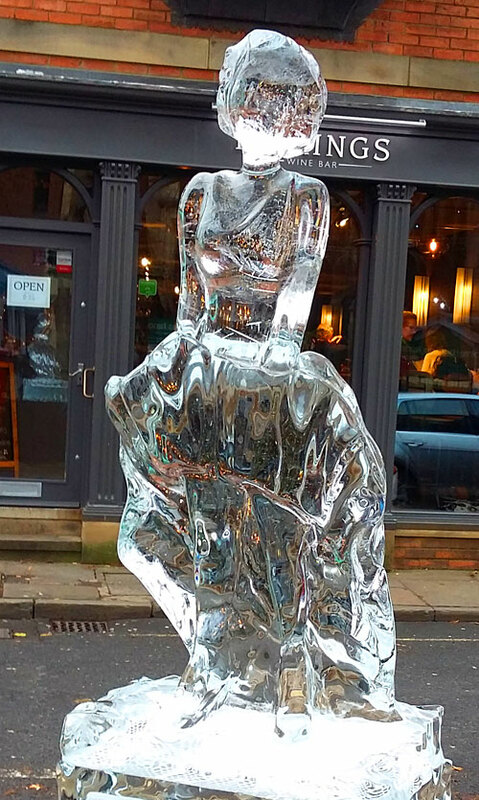 Get ready for an icy adventure at the biggest outdoor ice trail in the UK! 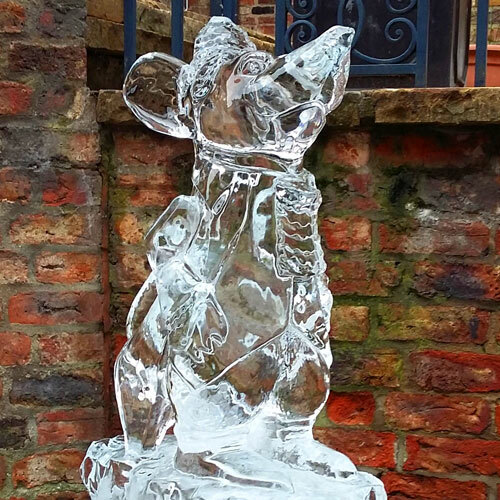 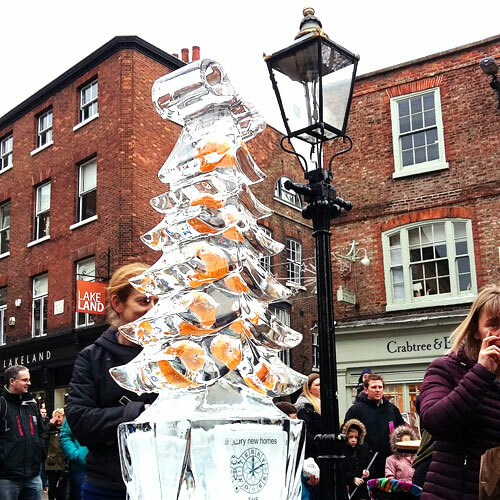 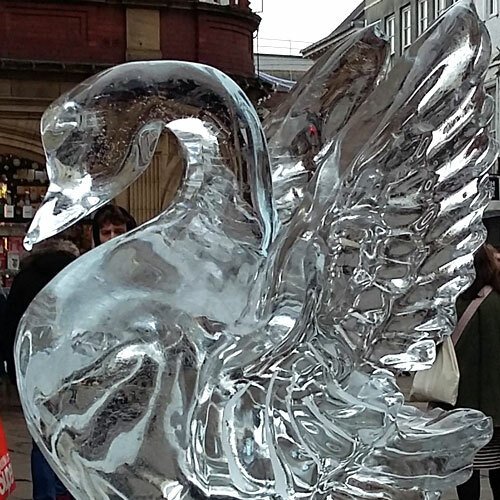 The Ice Trail will transform York into a sparkling ice sculpture city. 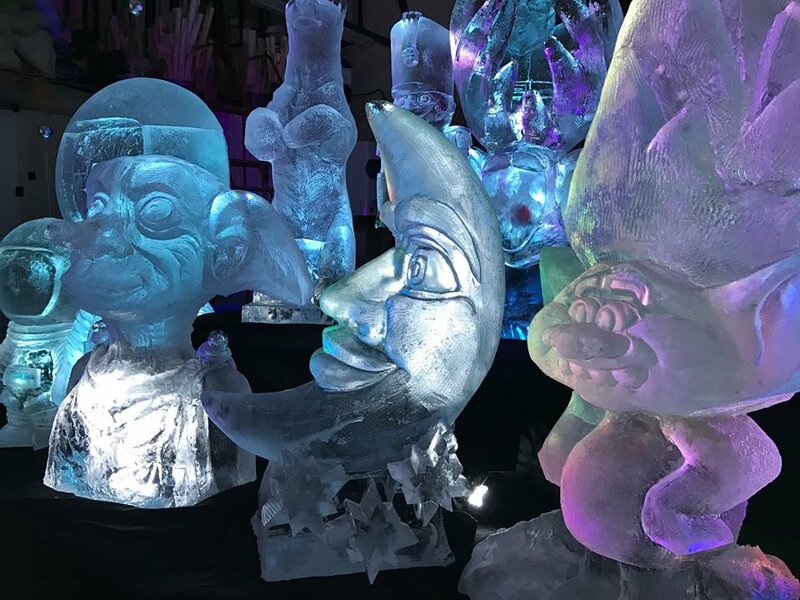 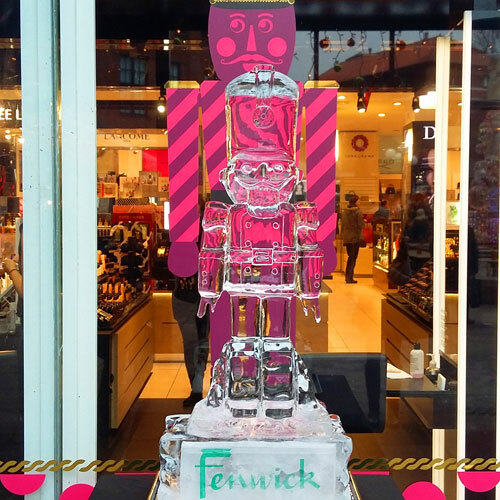 This year there are even more carvings to find, with frosty figures formed from crystal-clear ice sprinkled across the centre and surrounding streets. 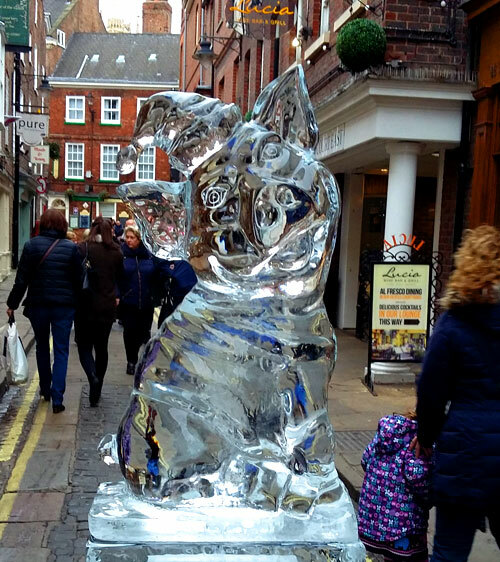 Warm up with street food as you decide which statue is your next stop. 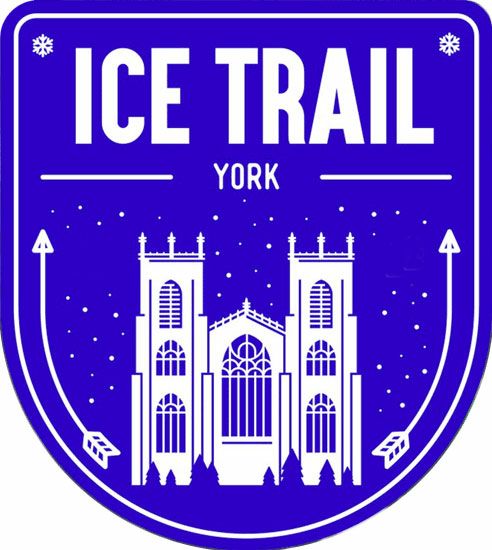 The Ice Trail is a favourite in York's calendar.